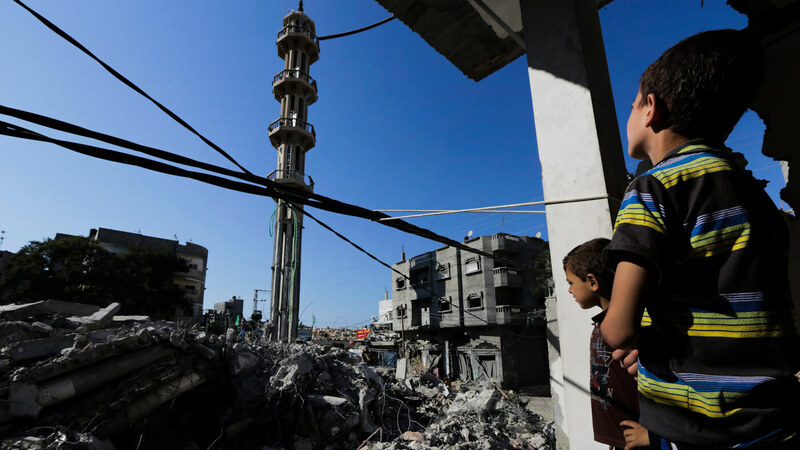 Both Amnesty International and Human Rights Watch, normally reserved in their criticism of Israel, have accused the occupying state of “war crimes.” Some hope the sheer scale of Israeli fire against unarmed civilians, along with the copious documentation of it, will prod the ICC to action. Longstanding rivalries between Gulf powers are pushing the Palestinian Authority to tighten Israel’s closure of the Gaza Strip, even as Egypt takes unexpected steps to ease it. Meanwhile, Gaza’s Hamas movement is seeking reconciliation with a faction of Fatah, its longstanding rival. Two alleged members of the extremist Jewish Defense League have been charged with attacking protesters at last weekend’s AIPAC conference in Washington, D.C. The attacks mark the group’s most violent public incident in years.